With this lite version you get full functionality for the Spelling and My Name modes. 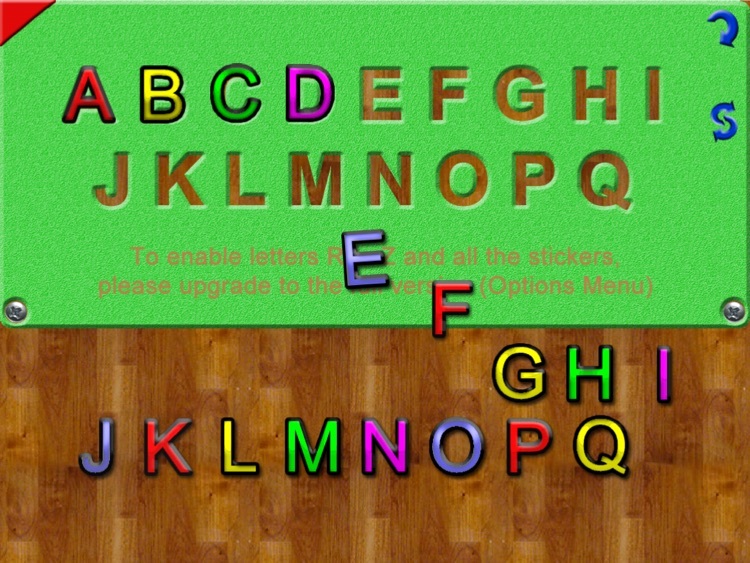 The Alphabet mode is limited to letters A to Q. 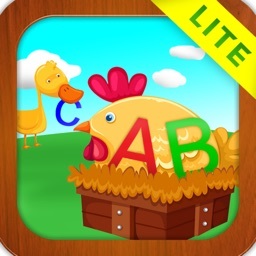 Letters R to Z can be obtained via an easy in-app purchase. 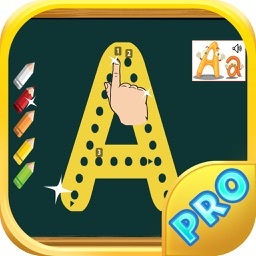 The Alphabet Game Mode builds your toddler’s motor skills, independence, and shape recognition abilities by interactively allowing your child to match letter cutouts with matching empty letter spaces on a board. The letters’ names are voiced when touched, so the child starts to associate a letter’s name with the shape of the letter. 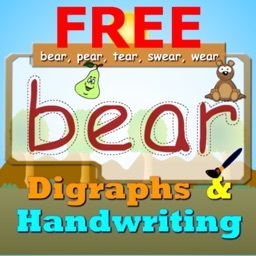 If you want to test your child’s alphabet knowledge, you could turn off the voiced audio and ask him/her to speak back the letters as they are moved. 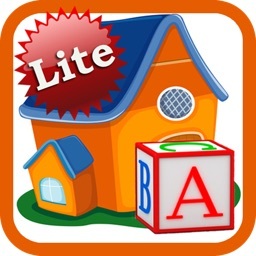 One of the great advantages of the Alphabet Game Mode is that your child can learn the alphabet with minimal input from an adult. To keep your little one’s interest, sticker packs are rewarded. When touched or moved, the stickers react with sounds like very funny laughing (Laughing Dinosaurs) or a cow mooing (Farm Animals). After mastering the Alphabet Game Mode, we recommend that your toddler moves on to the My Name Game Mode. 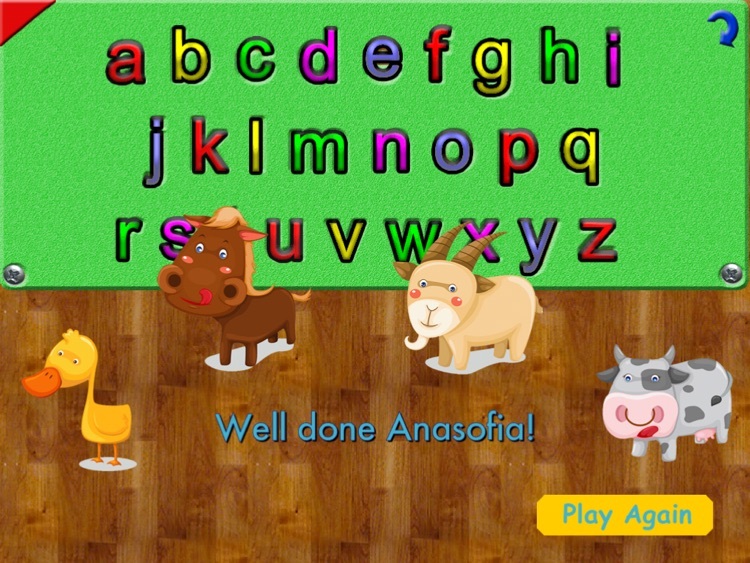 The latter setting introduces scrambled letters of your child’s name on a fun background. 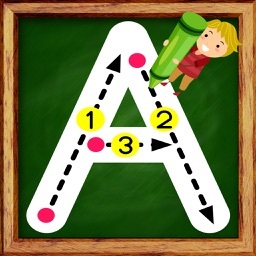 Your toddler then needs to move the letters in the proper order to spell his or her name. Each time the reset button is pressed the letters are scrambled in a different order. The final mini game is called Spelling. Here your child can learn to spell words with the help of mom or dad. 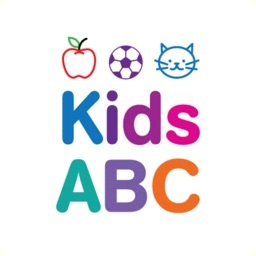 Smart Kid ABC has been featured in the New and Noteworthy sections for Kids’ iPad Games in the United States and Canada.